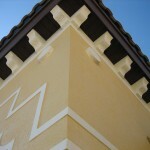 To Whom It May Concern: I have worked with Jim Wade of Southern Stucco for several years. 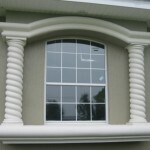 He is not only reliable, he shares my goal in creating a quality product. 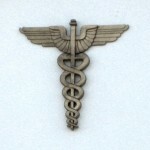 I have always found him to be honest, hard-working individual. 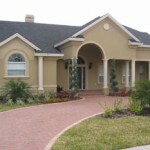 I would not hesitate to recommend him and his firm to another business. 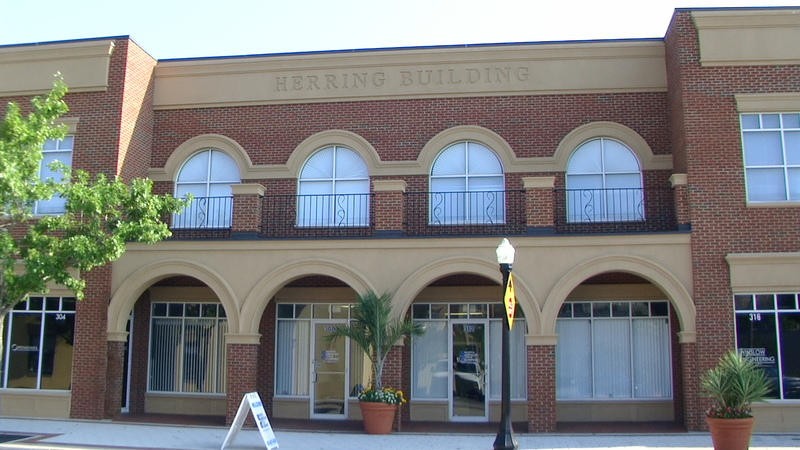 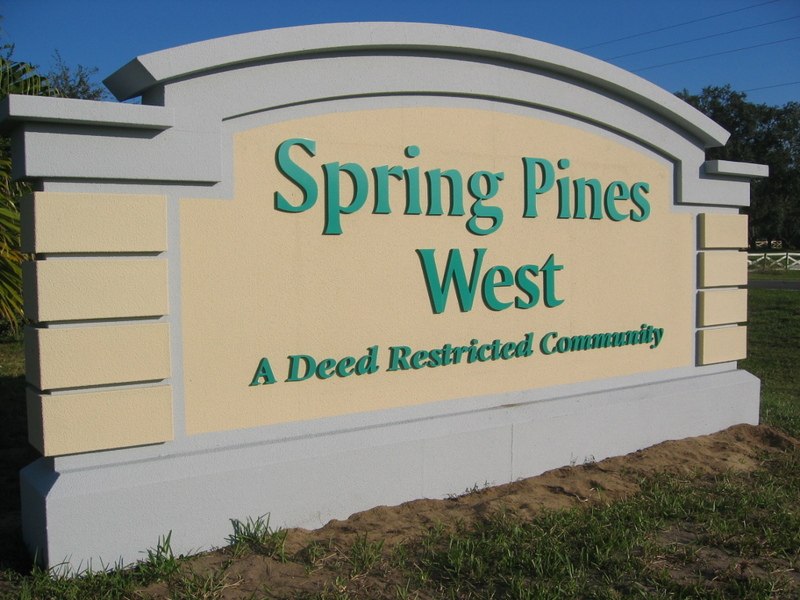 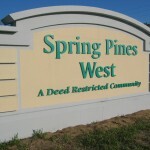 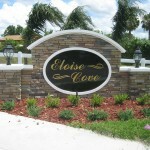 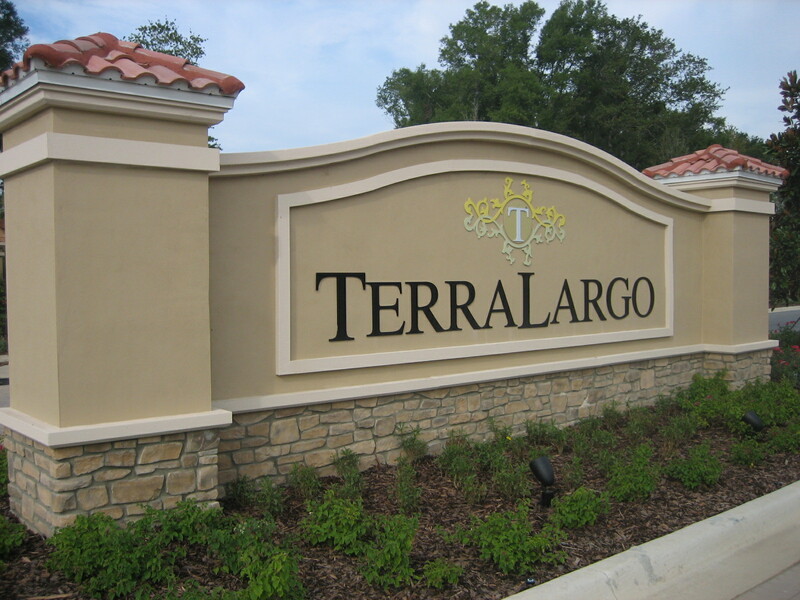 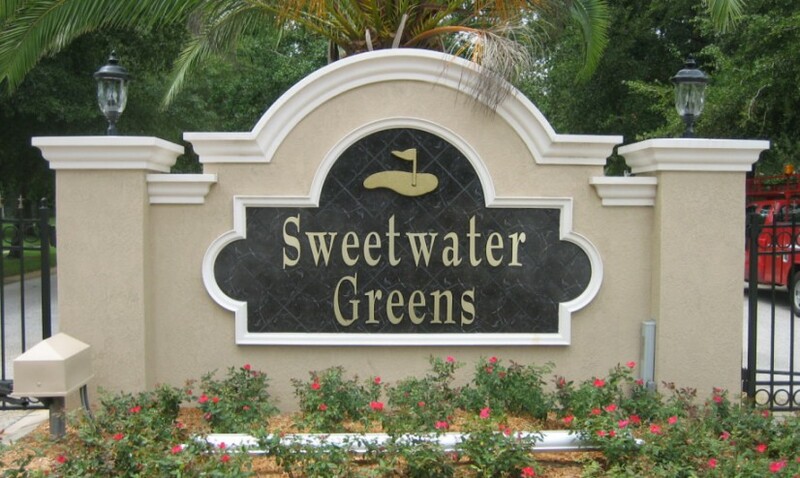 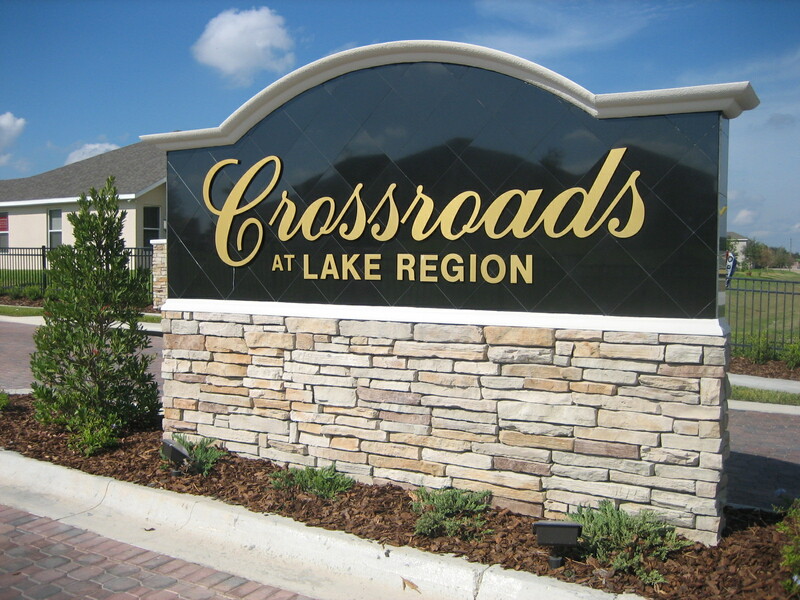 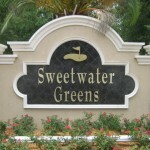 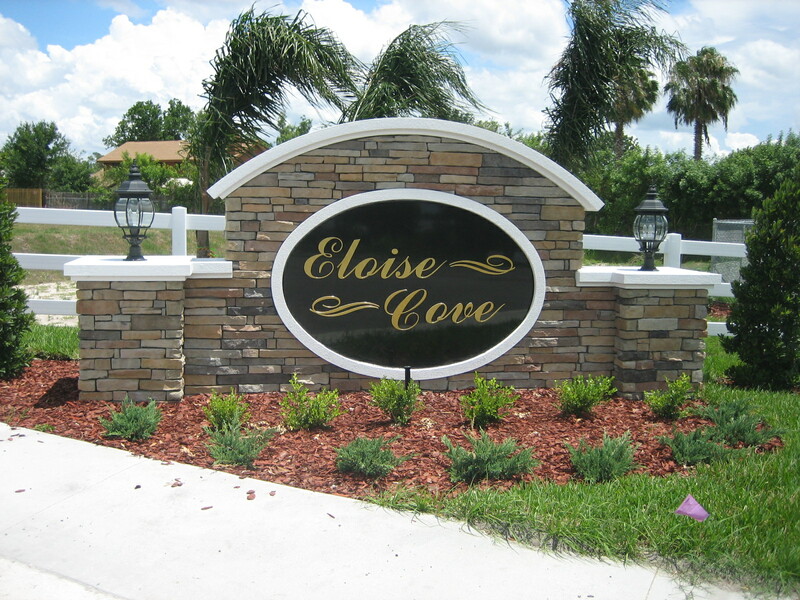 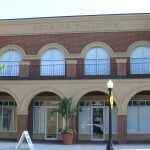 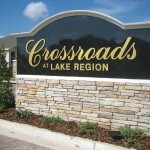 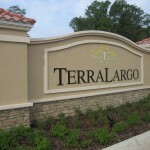 From Architectural shapes such as Columns, Window Trim & Sills, Crown Molding, Monumental signs, Mailboxes, Fonts, etc. 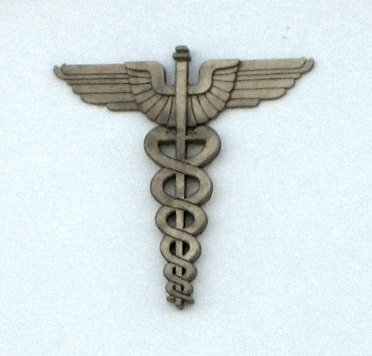 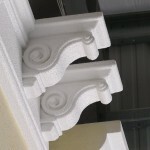 to Movie Props and stage production pieces our custom foam shop will provide the quality foam products you require. 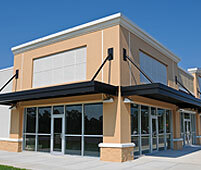 Allow us to provide you with accurate cuts for all your commercial and residential jobs. 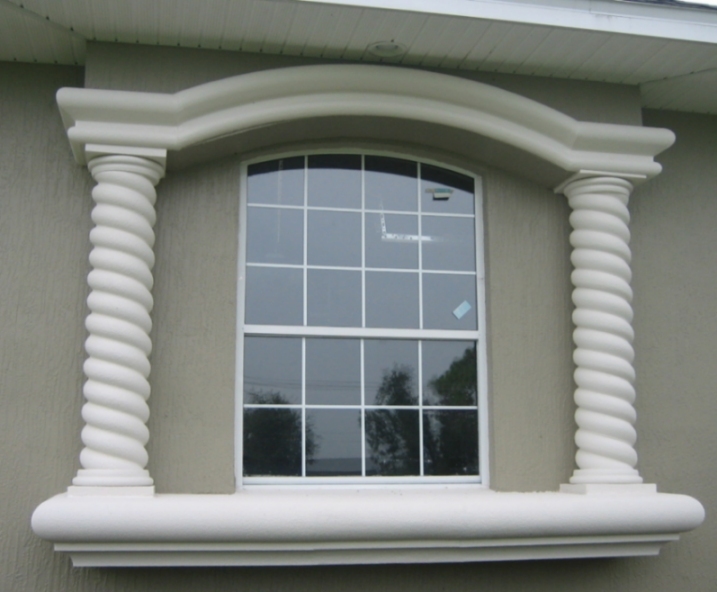 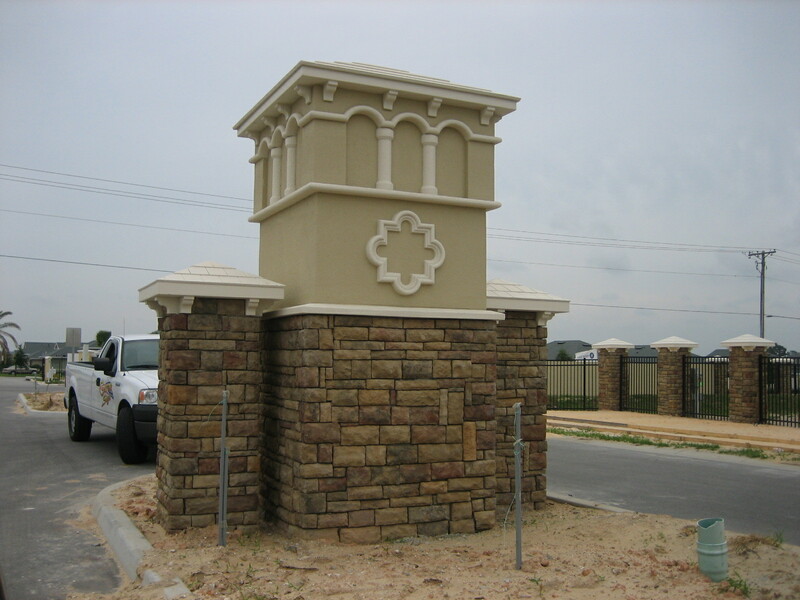 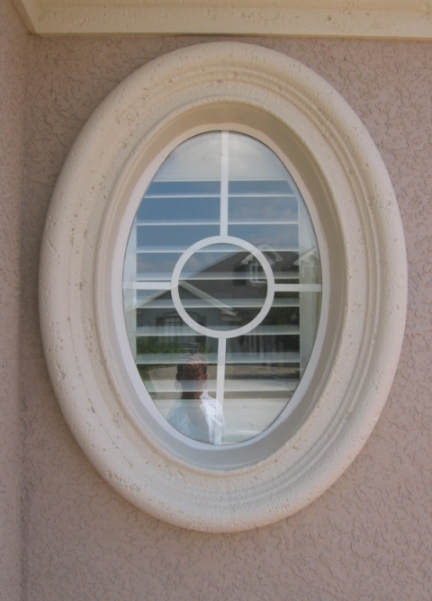 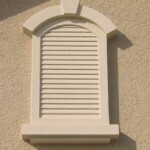 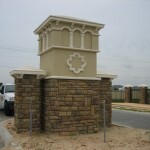 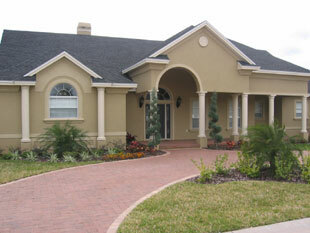 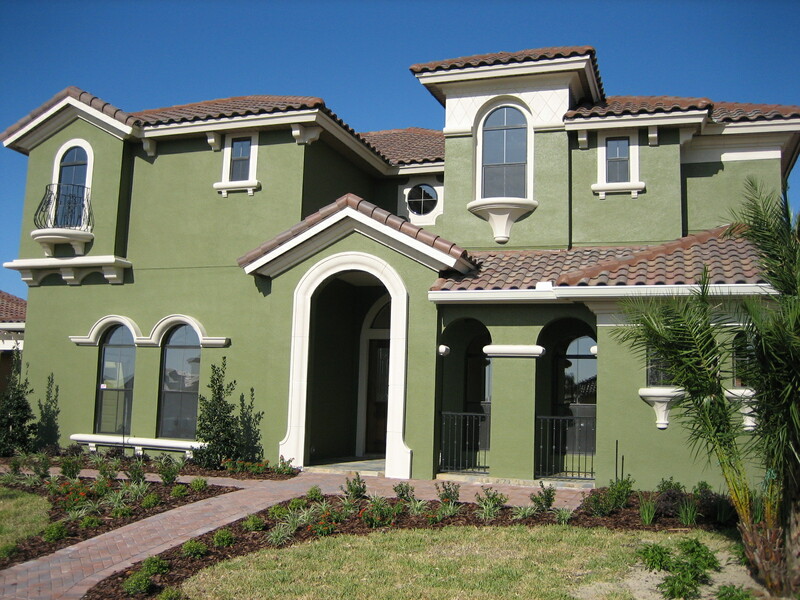 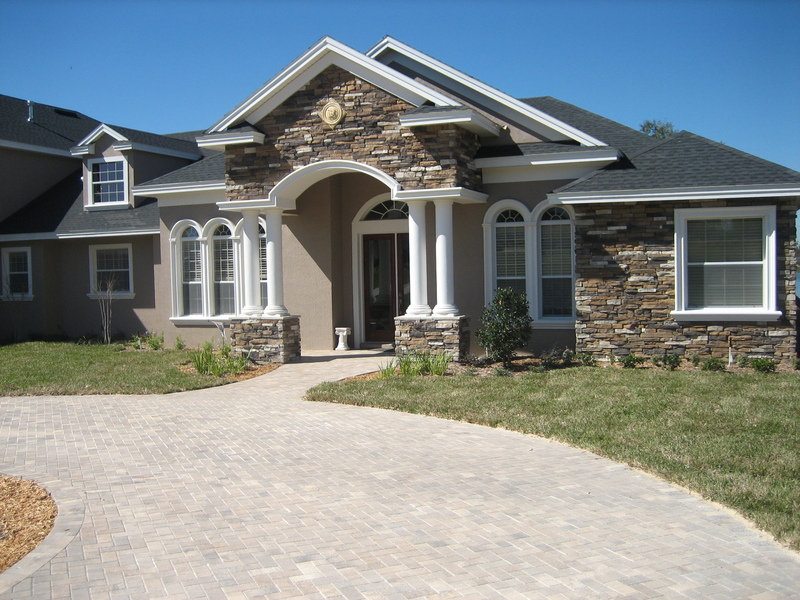 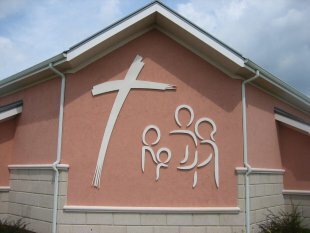 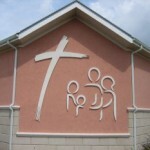 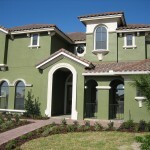 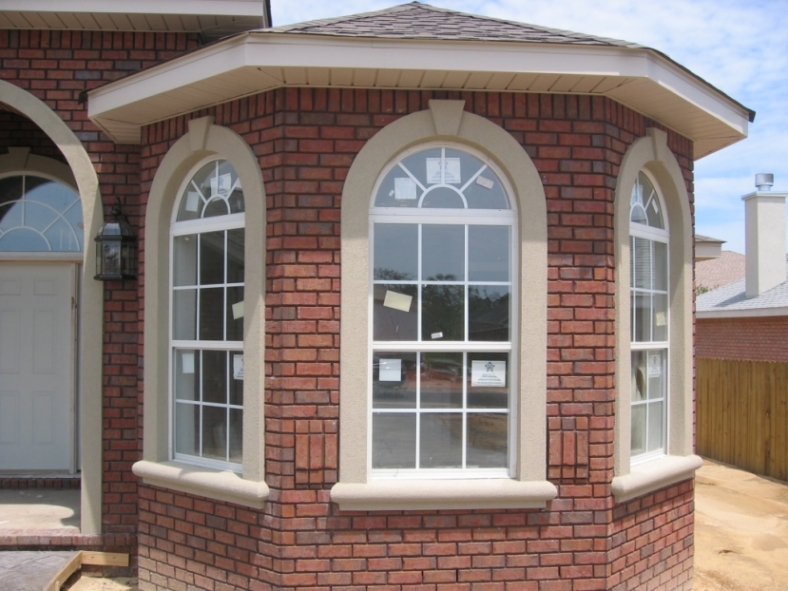 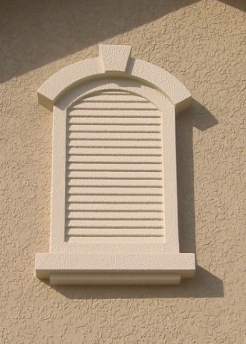 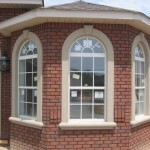 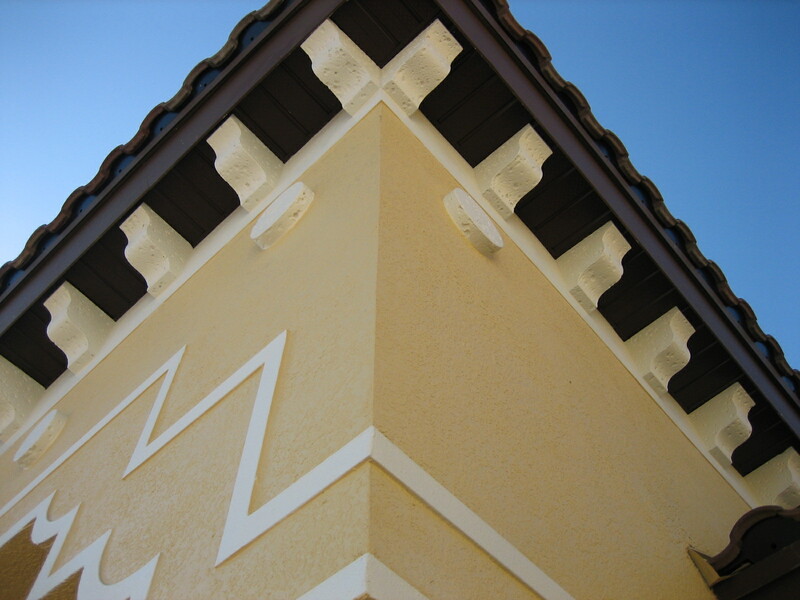 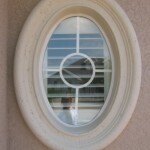 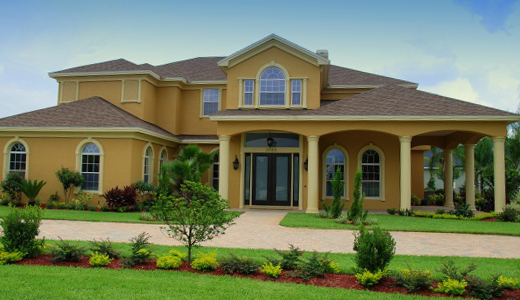 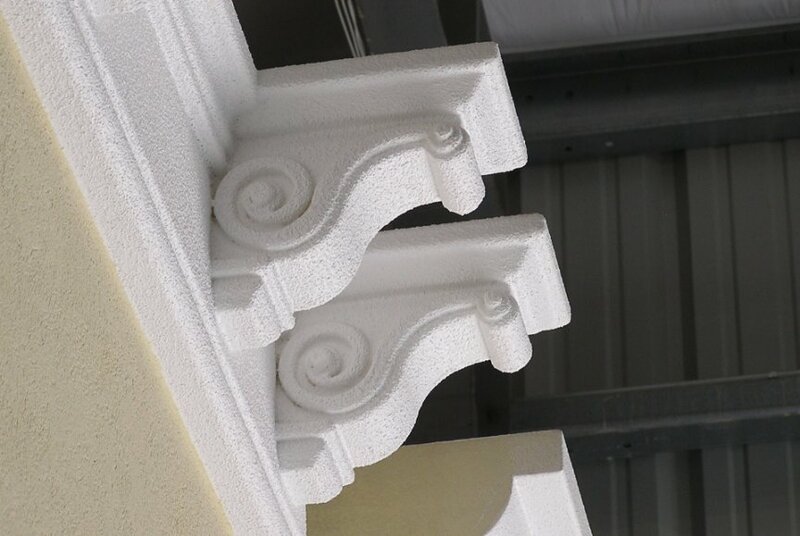 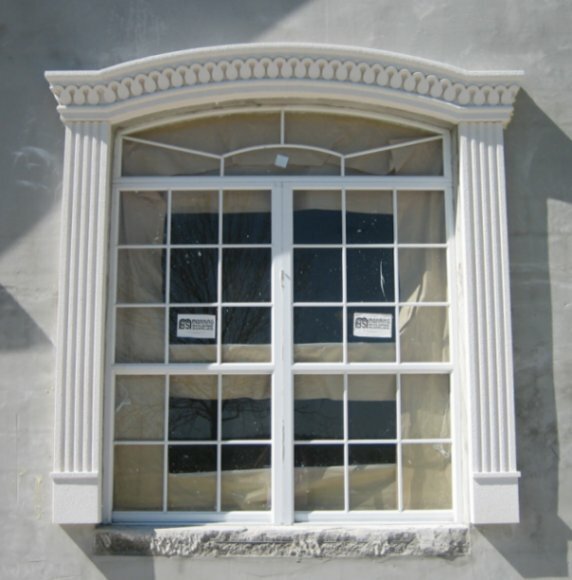 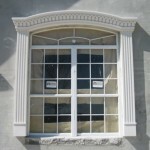 Southern Stucco’s Foam shop manufactures custom E.P.S foam shapes. 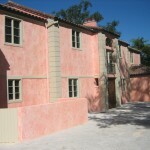 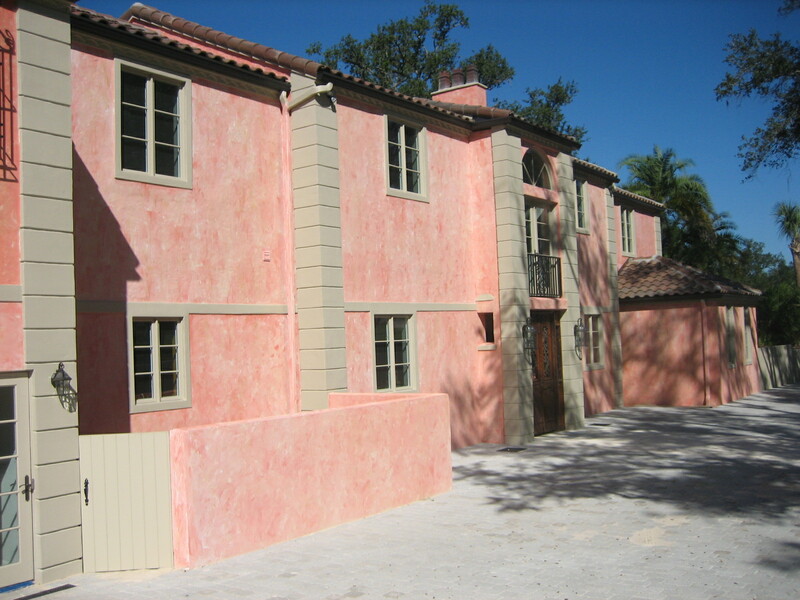 We also offer a sprayed cementitious hard coat we can finish with a primer, or sand finish. 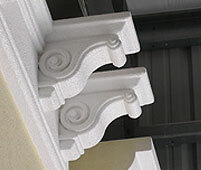 Select shapes and profiles from our catalog or work with our architectural shapes designer to create your custom look. 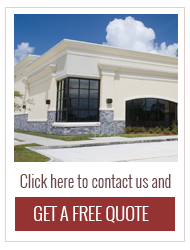 Call us today for your FREE quote!